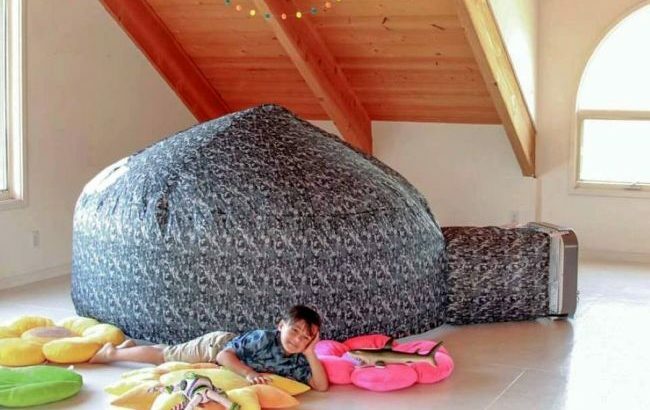 Giant Air Castle For Your Little One! Seeing you child create all the mess with his/her toys is quite annoying as you have to struggle all day long to clean up your house. Now, sit back and take a rest because we will give the solution for your problem. We introduce you to ‘Air Fort’, the one and all smart solution. All you got to do is spare 30 seconds of your busy schedule and fill up the air to set it out. Besides, you can place an ordinary low power household fan; may be the box fan with 20” or round fan with 18”-20” as both are compatible. If you hate disorganised home, then obviously you keep looking for ideas to keep things organized. It is for this reason that you are here, reading the article. 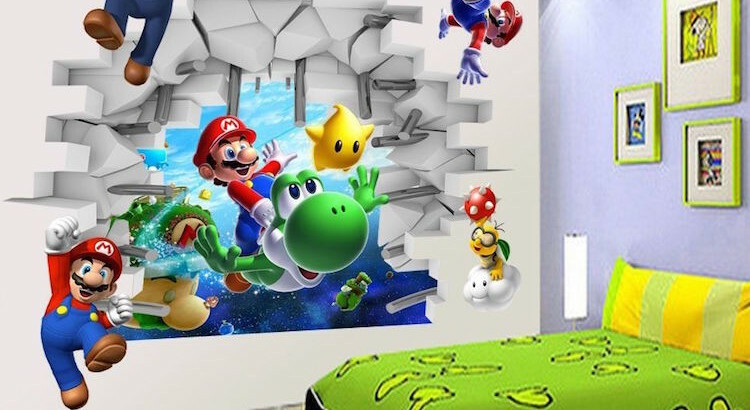 Talk about keeping the kid’s room organized, it is genuinely not the child’s play. One needs to be pretty smart in handling the issues at home like the organizing part. 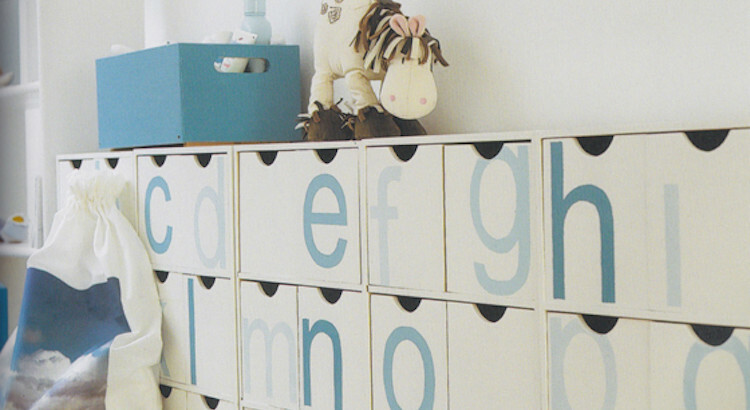 Parents need to give themselves the dose of smart ideas and ways out to keep the child’s stuff organized. With interior designing of homes being given so much emphasis, people are taking extra care to decorate each room/corner of their home in quite a unique way. From themes to color combinations, to home furnishing items each and everything that is to become the part of the modern homes is taken extra care of.